Embattled Kenya Airways (KQ) has indicated oil price volatility as their biggest challenge, hence prompting price hedging. 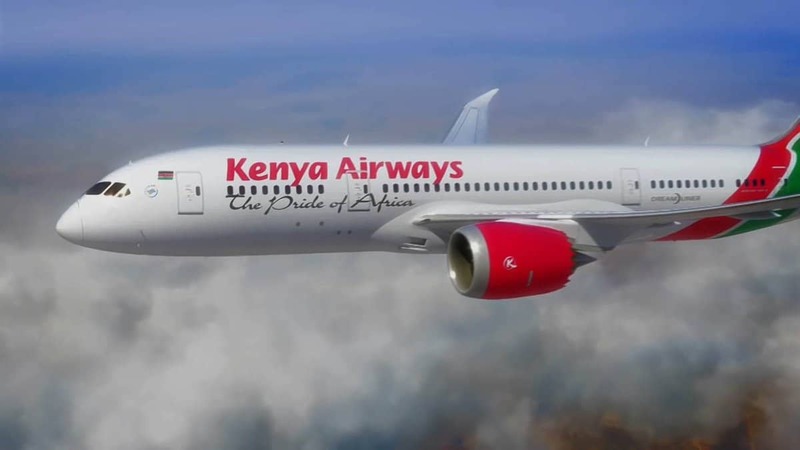 Sebastian Mikosz, the KQ CEO, said that they are already in talks with banks and other firms in the energy sector to finalise on the technical aspects of the process. The national carrier spent Ksh25 billion ($ 250 million), or about 30% of its operating costs on fuel last year. “The volatility of the oil price has been really tremendous. Addressing this is of utmost concern,” said Mikosz. The airline had stopped fuel hedging after it was blamed for massive losses during the years the carrier went through a slump and a financial crisis. “We are in the technical phase of restarting it,” he said. In March, it reported a nine-month pretax loss of Ksh5.97 billion shillings ($59 million) and an after tax loss of Ksh6.1 billion shillings, hurt by a prolonged election period in the country and rising fuel prices.